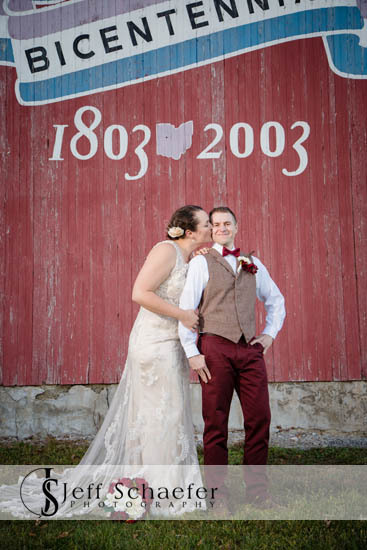 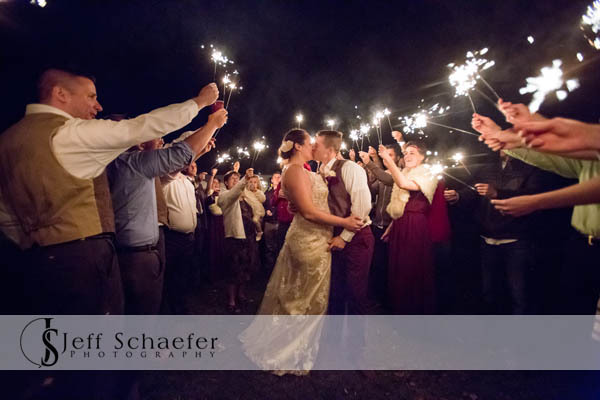 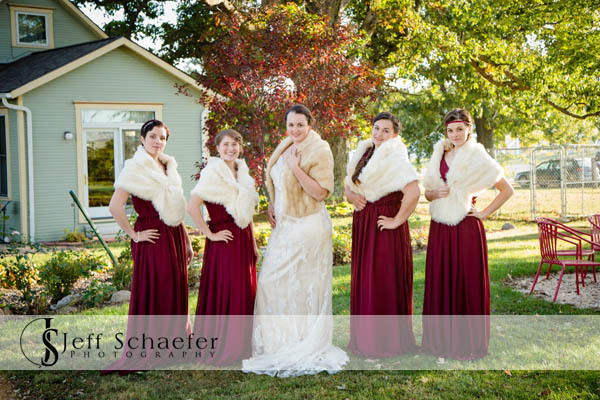 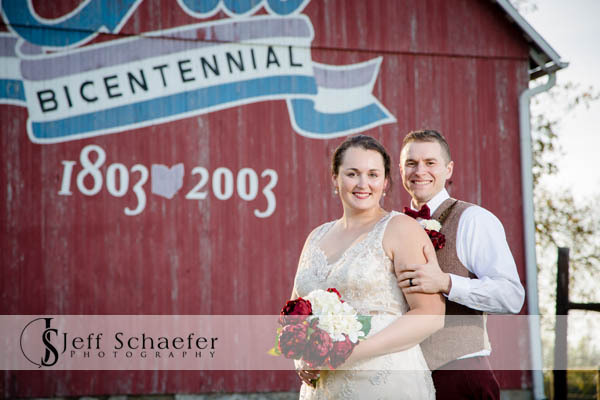 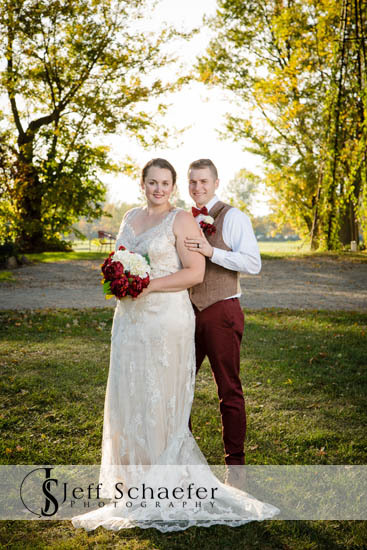 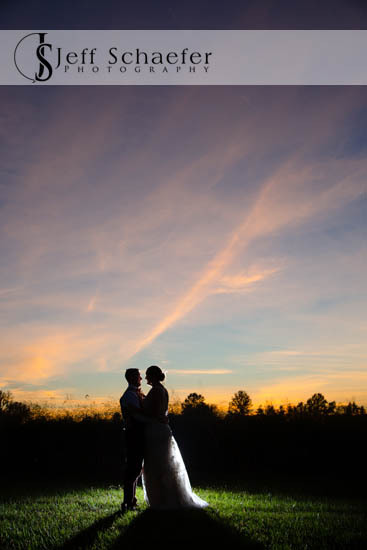 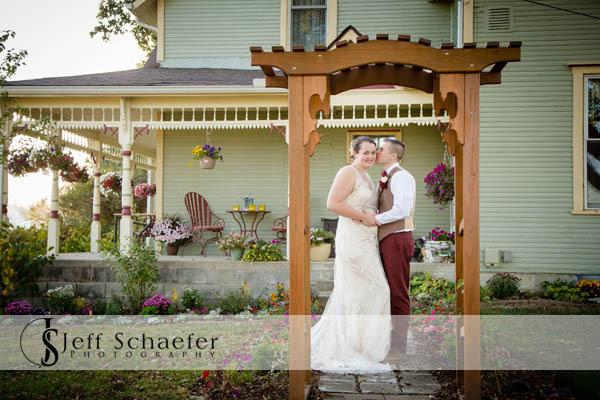 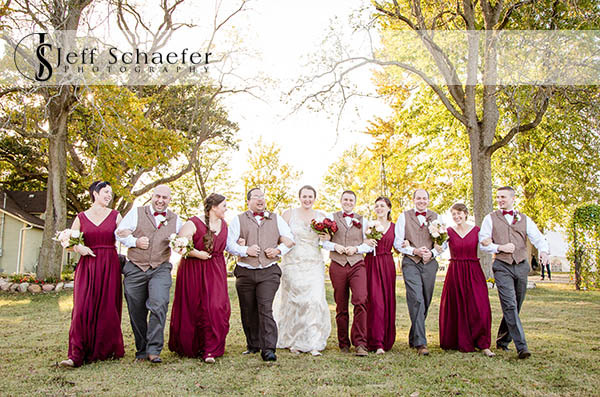 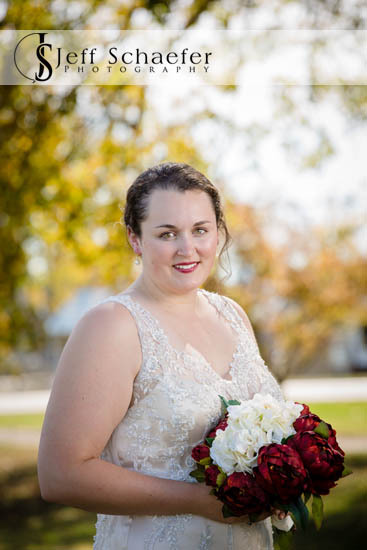 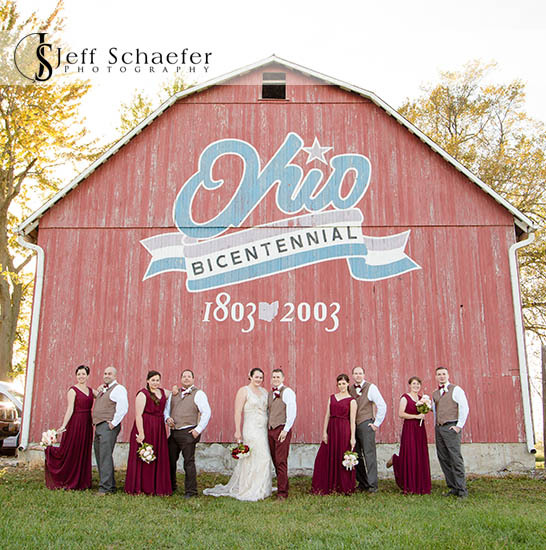 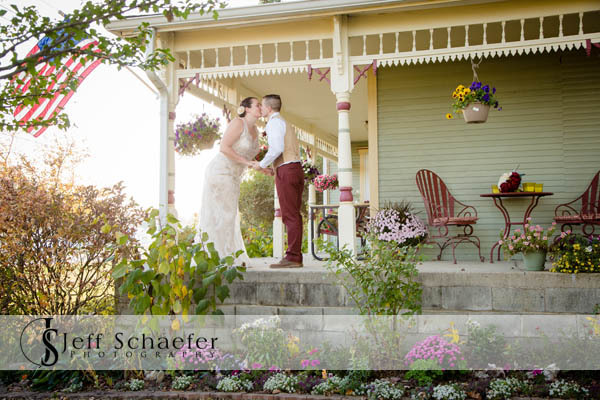 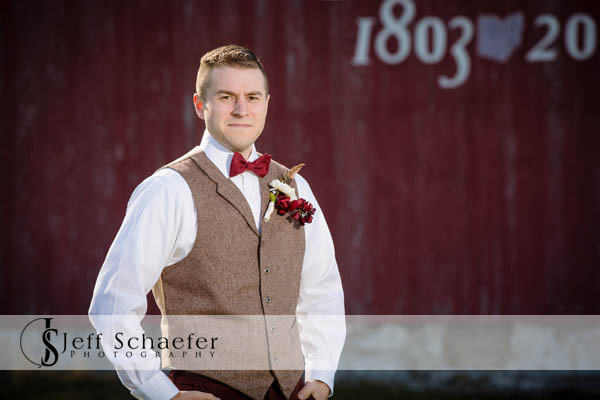 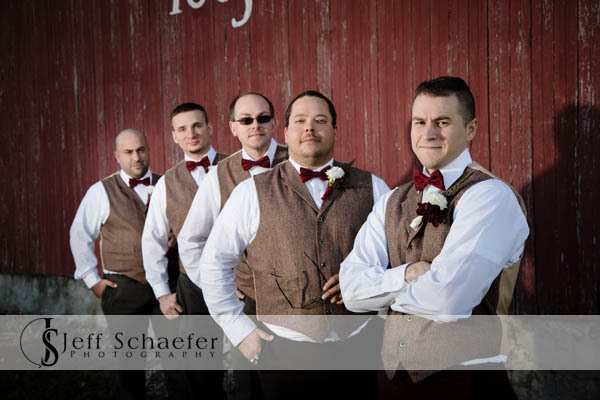 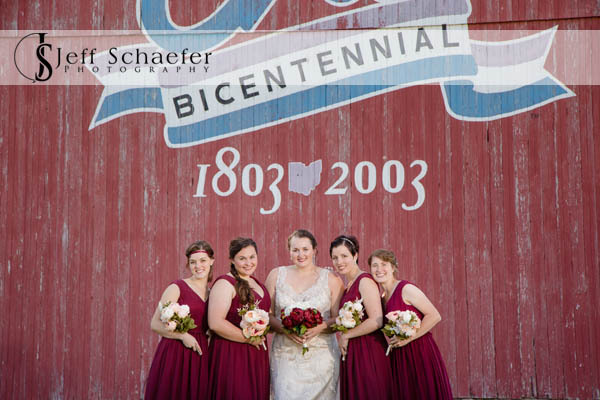 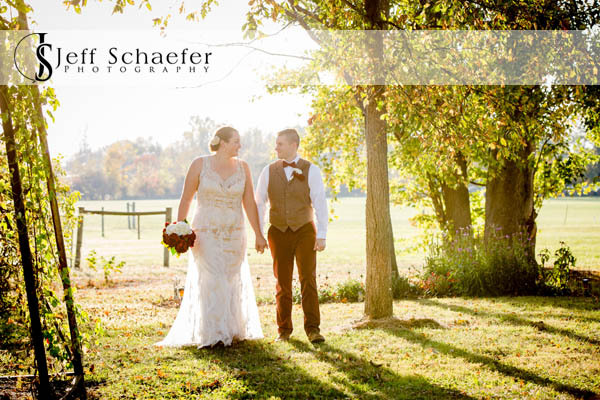 Lynsey and Ryan had their wedding on Lynsey's parent's family farm that's been in the family for generations. 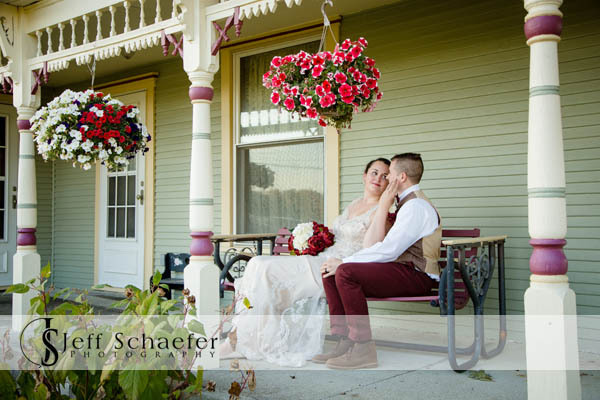 It is a meaningful place to them that will make for very special memories. 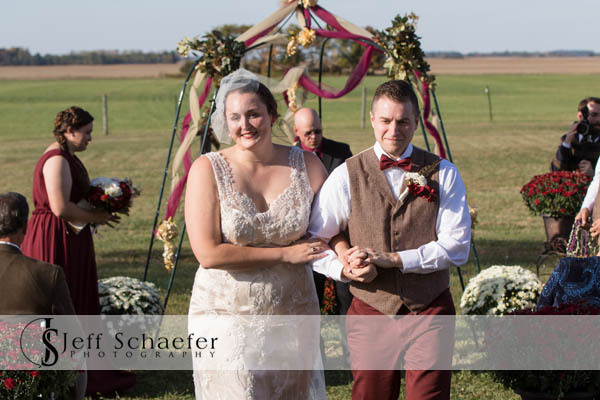 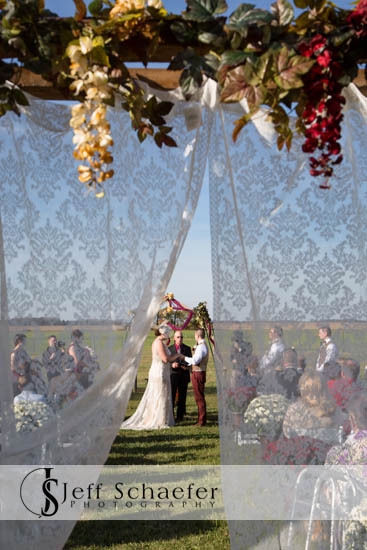 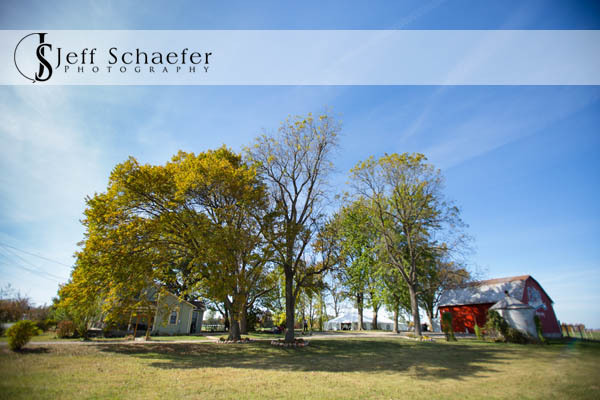 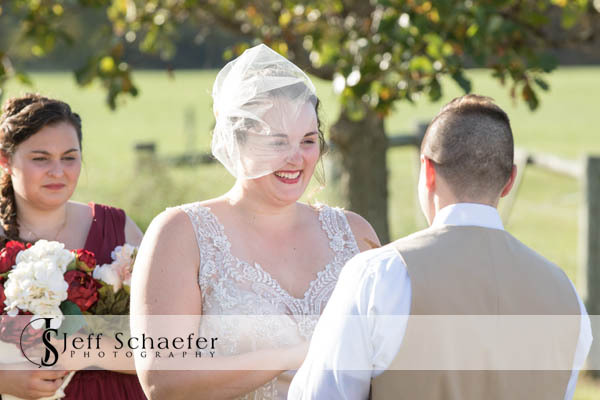 Their ceremony was outside, surrounded by fields, under the beautiful blue sky. 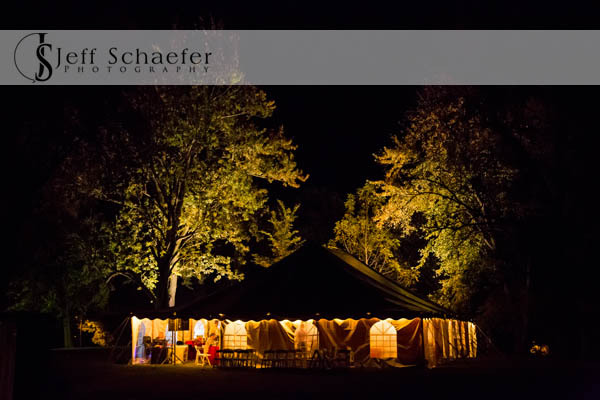 They had a large tent for the reception with a bird theme. 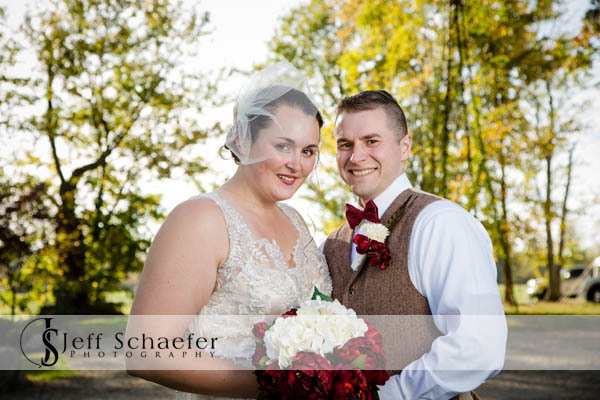 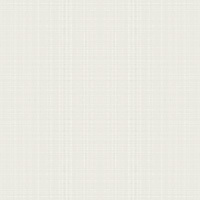 Ryan and Lynsey, thank you so much for allowing me the honor of photographing your beautiful wedding.